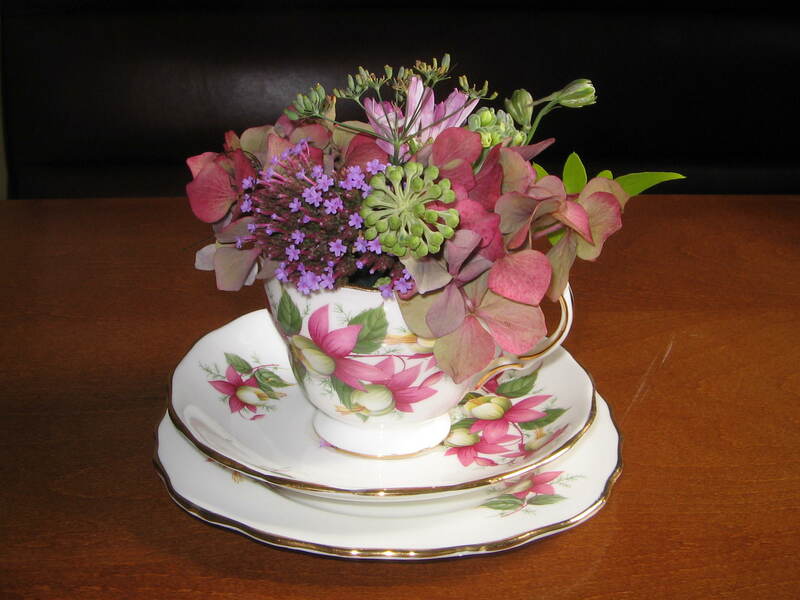 So interested to see your details on Linked-in and love this little tea-cup arrangement – delightful. I would love your advice on how to plant up my little pots – could you do a guest blog for me perhaps? Look forward to keeping up to date with your arranging and designing. We exchanged tweets over the weekend re the hanging basket event at the mustard pot on Monday. Please can I join you? I got your details from a friend who recommended you for wedding flowers. I am getting married on Friday 5th August at Monk Fryston Hall (South Milford) and wondered if you were available and what kind of prices you do? I understand that you may be stockists of Honey Street Handmade bath products? Do you have the Eastern Dream Bath Oil in stock?